Join us for an evening of Yuletide cheer and festive original music (ours, no less) at The Laurie Beechman Theatre on Sunday, December 12, 2010 at 9:30PM. 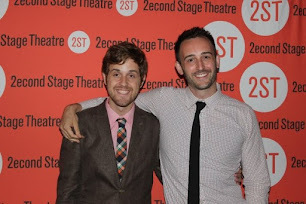 Performers will include Jeff Blumenkrantz, Kevin Chamberlin, Alex Gemignani, Jill Abromovitz, Nicole Lewis, Kelly McCreary, Adam Overett, and Adam Riegler; with stars like that, they could just stare at the cieling and it would still be a wonderful show! But there will be songs, we promise. And if you just can't get enough of us on December 12th, check out the (free) Holiday Songbook at Lincoln Center, where our song "Christmas Without You" will be performed by the amazing Jill Abromovitz. It's at 2:30PM in the Bruno Walter Auditorium (70 Lincoln Center Plaza). 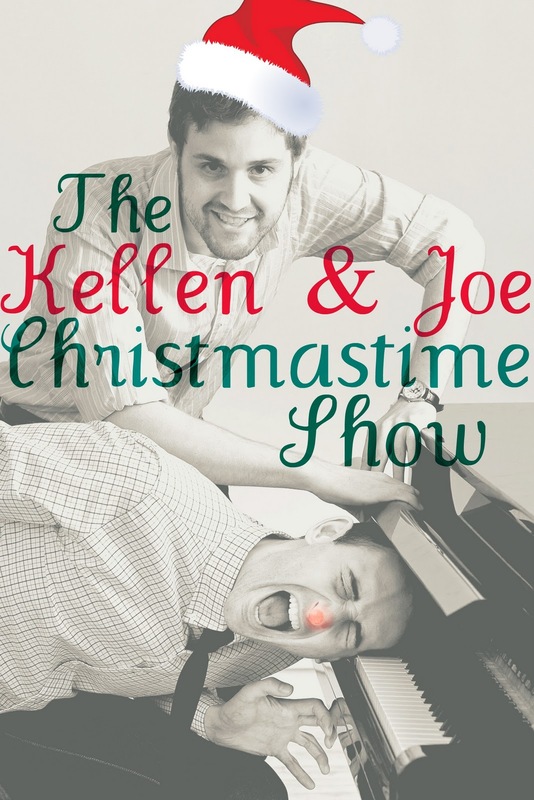 "The Kellen & Joe Christmastime Show" will perform at the Laurie Beechman Theatre, located within the West Bank Cafe at 407 W. 42nd Street near 9th Avenue. Tickets are only $5 plus a $15 food/beverage minimum; for reservations call (212) 695-6909. Late seating at the discretion of management. 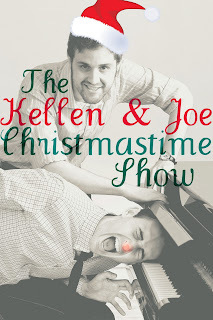 "The Kellen & Joe Christmastime Show" is directed by Scott Weinstein and produced by Zachary Baer.